Ewald Chevrolet Buick in Oconomowoc Wisconsin is a Chevy fans dream dealership, as Ewald Chevrolet Buick is stocked full of new and used Chevy vehicle for sale, from new Chevy cars to used Chevy trucks for sale, Ewald Chevrolet Buick is sure to satisfy any Chevy fan. Ewald Chevrolet Buick has a wide selection of new and used Chevy trucks, cars, SUVs, and more that give drivers a wide variety of vehicles to choose from, and this makes it easier for drivers like you to find a vehicle for sale that suits your needs well, and fits into your lifestyle perfectly. Not only do we have a wide selection of vehicles for sale, Ewald Chevrolet Buick also sports many fantastic deals on their new and used Chevy trucks, cars, and SUVs, which makes its more affordable and easier to shop with Ewald Chevrolet Buick. 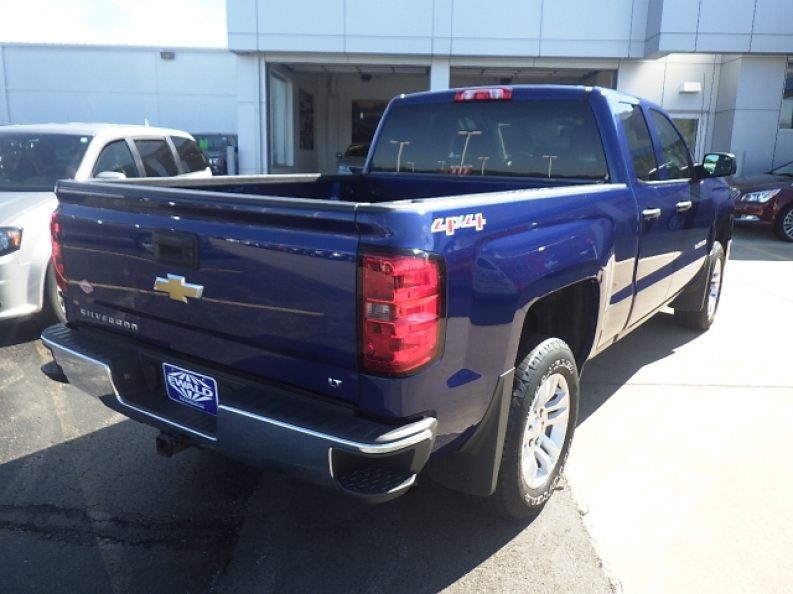 So come on in to Ewald Chevrolet Buick today and check out our enormous selection of vehicles for sale today, such as this used Chevy Silverado for sale, the 2014 Chevrolet Silverado 1500 LT. 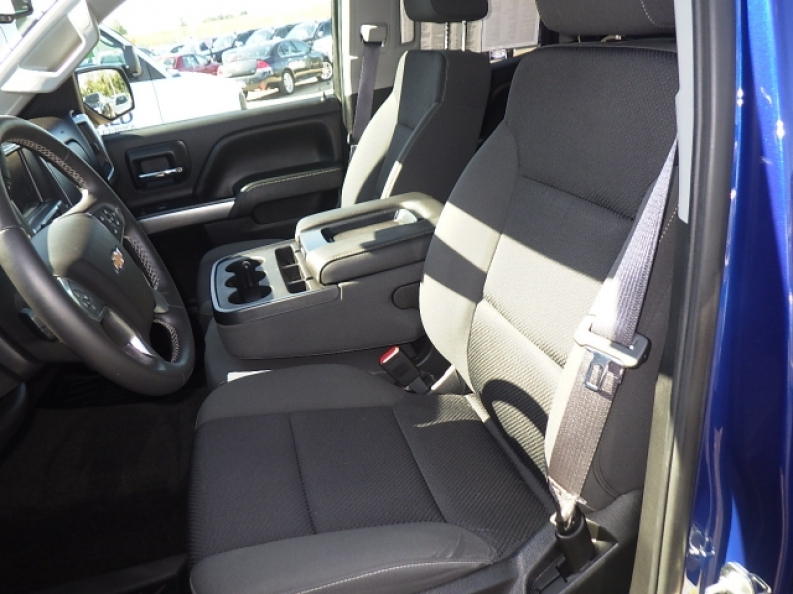 This used Chevy Silverado for sale is a beefy truck with a lot of power to offer, and will prove to be a reliable and highly capable machine when you need it. Inside this used Chevy Silverado for sale is a very powerful 4.3L FlexFuel EcoTec3 V6 Engine with Active Fuel Management, Direct Injection and Variable Valve Timing, which sports an impressive 285 horse power at 5300 RPM, and up to 305 pounds per foot of torque power at 3900 RPM, providing you with great speed and great power. A few features included with this vehicle include High-Definition Radio, Four Wheel Drive, as well as Heated Mirrors and more. 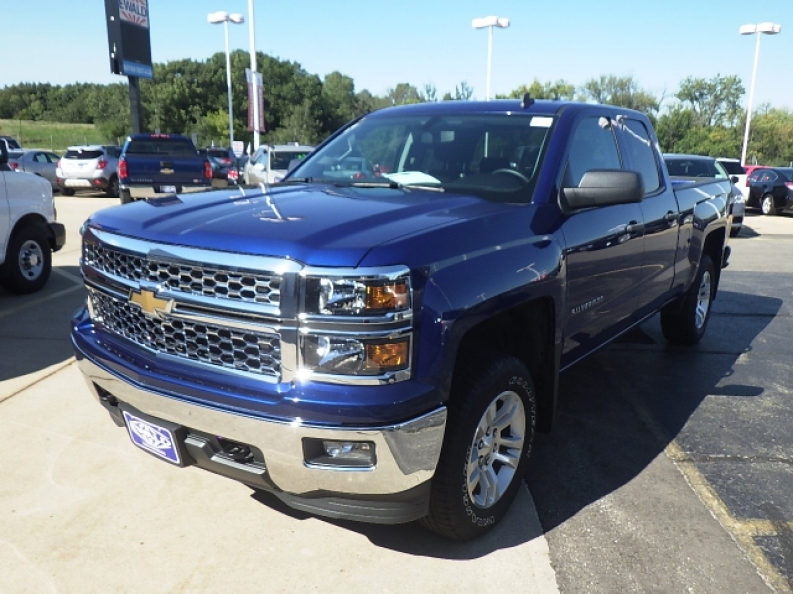 Check out this used Chevy Silverado for sale for yourself today here at Ewald Chevrolet Buick, located at 36833 E Wisconsin Ave Oconomowoc, WI 53066.